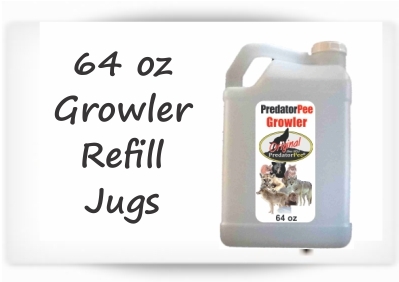 PredatorPeeâ Growler Refills provide the most economical way to buy Predator Urine. 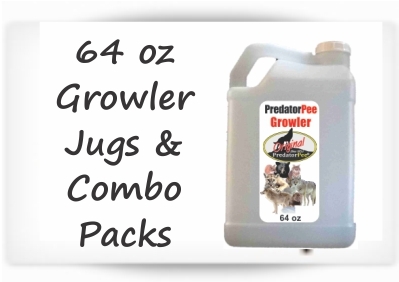 Easy to handle wide-mouth jugs provide the equivalent contents of 4 16 ounce bottles with a savings of around $20 over single bottle prices. 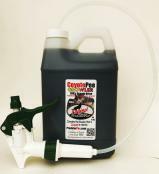 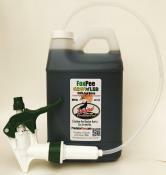 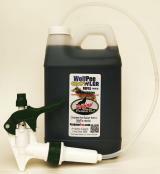 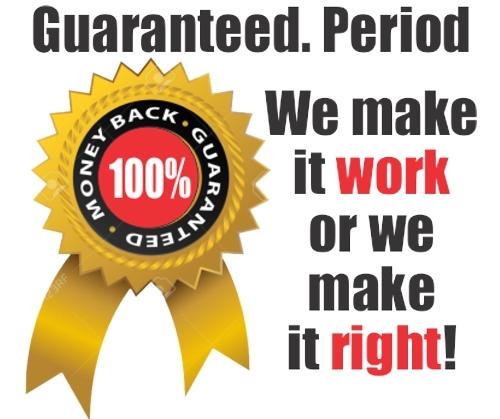 Combo packs of animal deterrent products are available too!